Yo... Nottingham's finest. Straight up skater owned and skater operated for solid service and advice. Everyone at Forty Two skate shop has been involved in skateboarding for many years. It’s what we know and love, it’s what we all do. 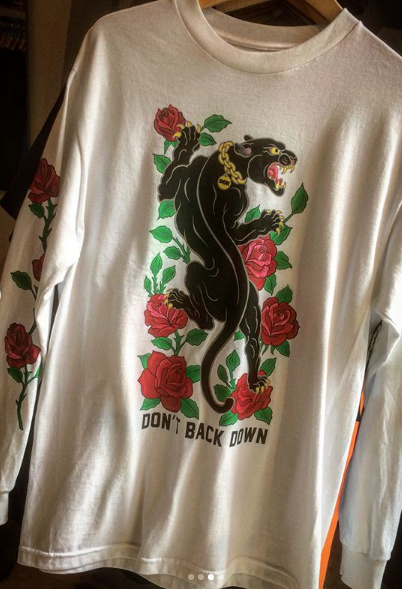 Forty Two is Nottingham’s independent skater owned skateboard shop with the largest selection of decks in Nottingham. All skateboards come with free Jessup or MOB griptape. When you buy a deck, a set of trucks and some wheels you’ll receive a free set of Mini-Logo bearings and some hardware. 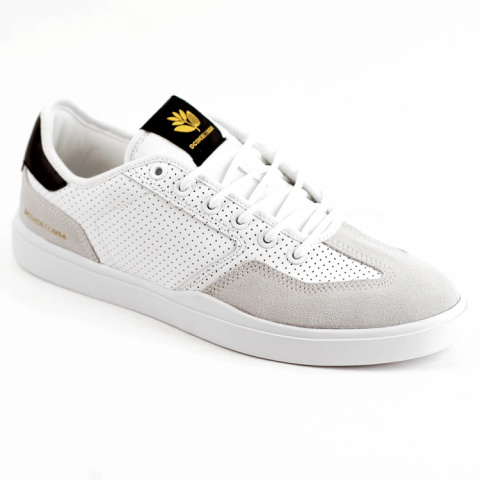 We also supply the finest skateboarding footwear from Adidas Skateboarding, Converse, DC, Emerica, Es, Etnies, Fallen, Huf, Lakai, New Balance, Nike SB and Vans. Primitive Skateboarding Rick and Morty Part 2! 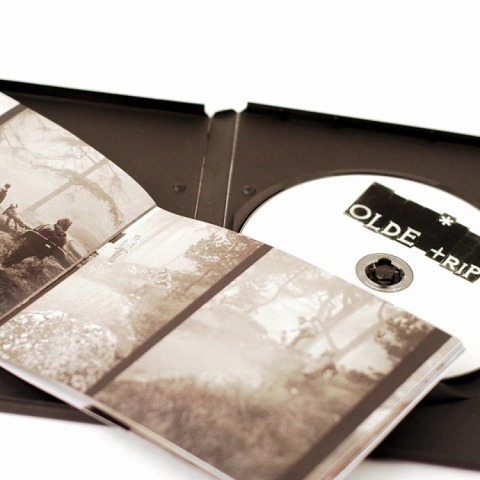 Neil Turners Olde Trip is now available to buy in-store! 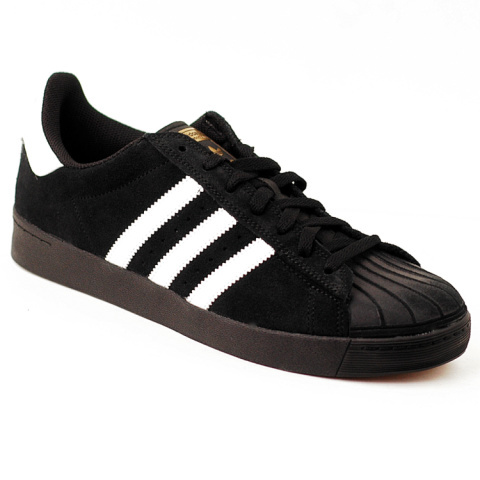 Shop the adidas Busenitz Black/White NOW online - £65.00! 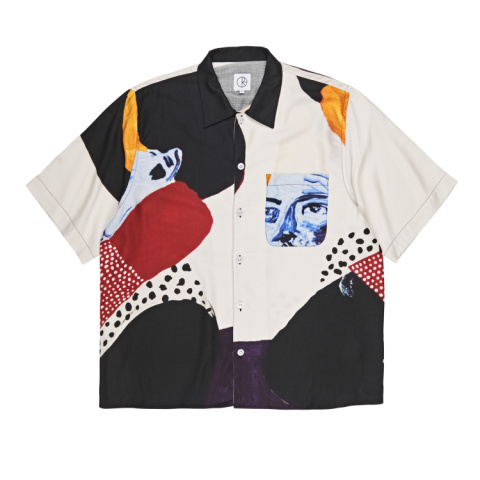 CHRISTMAS GIFT IDEAS - Polar Art Shirt Multi £65.00! 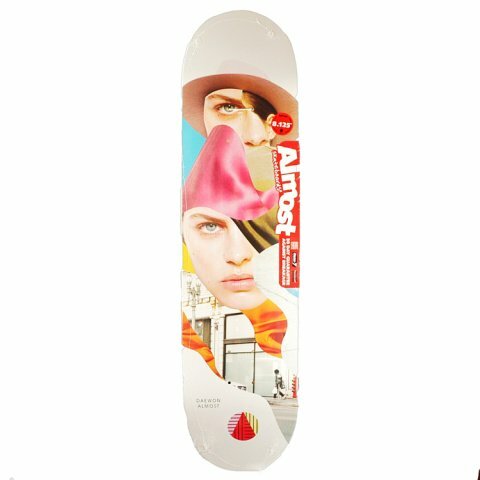 Almost Daewon Girl Collage Deck - £50.00! 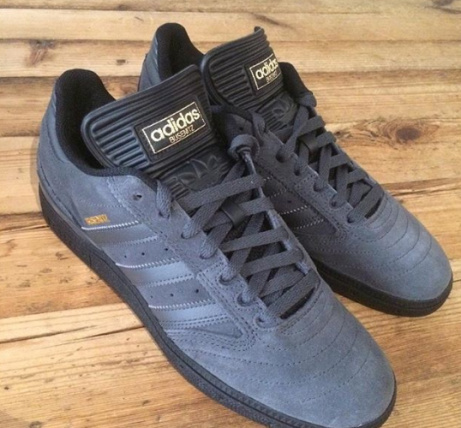 DC Vestrey x Magenta White-Grey £70.00! 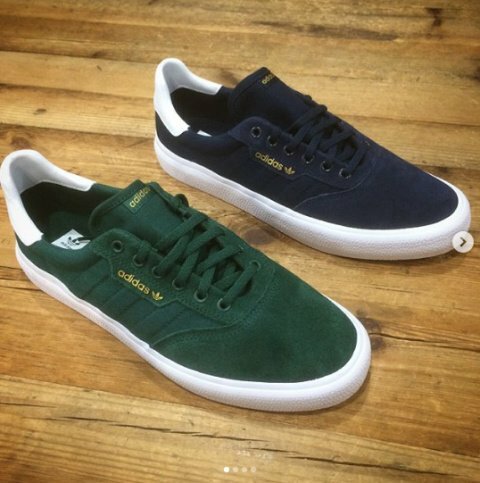 Adidas skateboarding 3MC in green and navy arrived today! 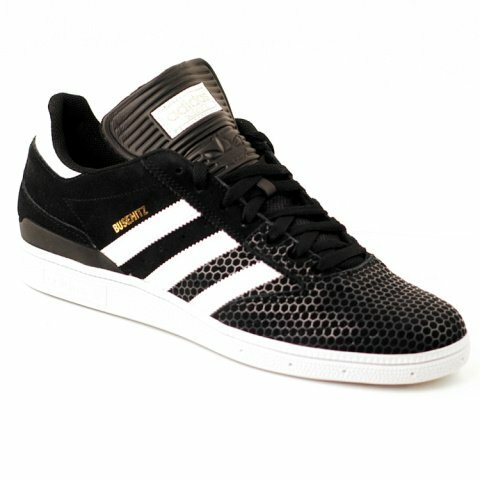 Shop the Adidas busenitz instore NOW! Couple tasters from the new DKG drop - Shop in-store today!